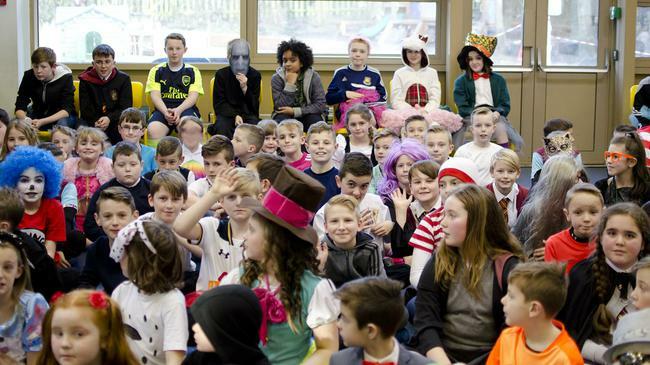 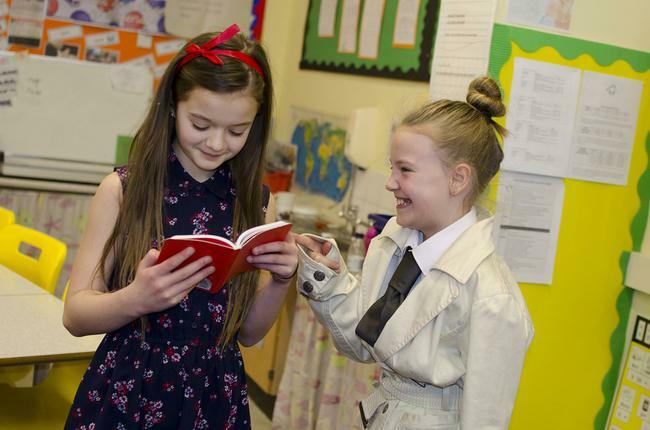 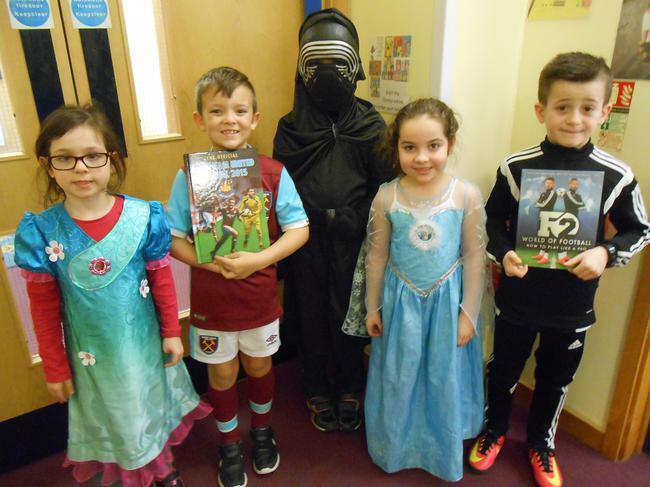 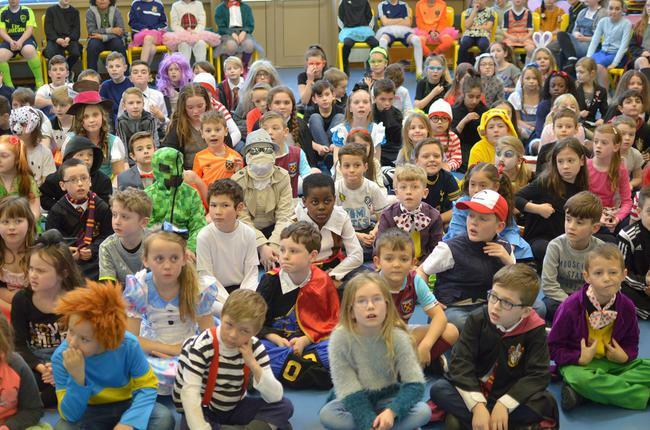 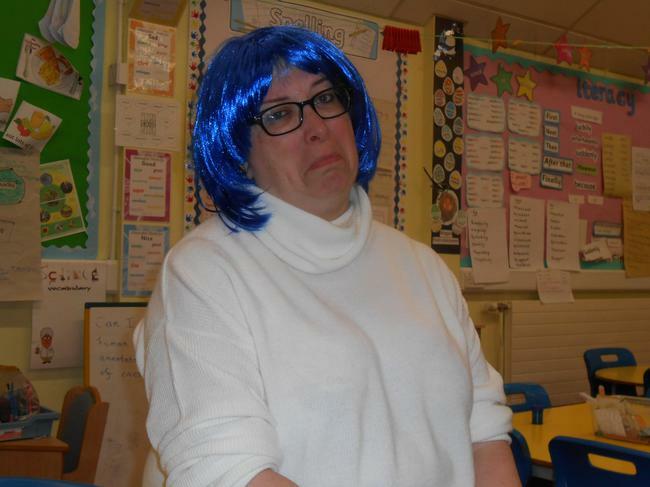 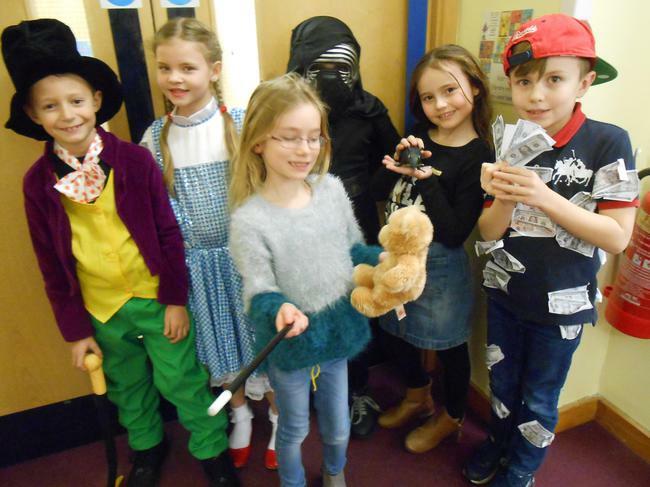 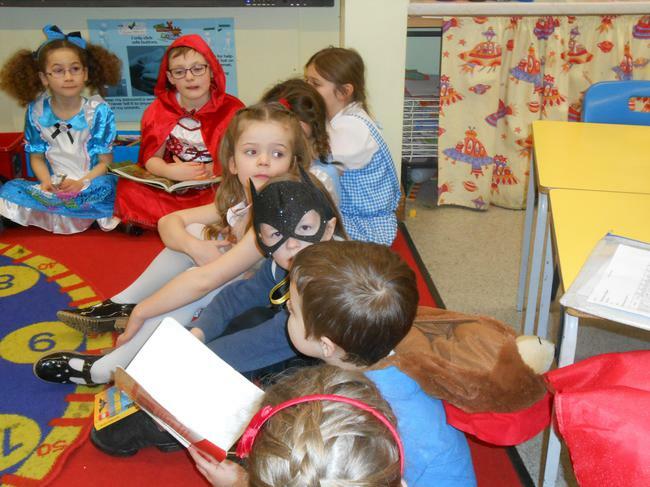 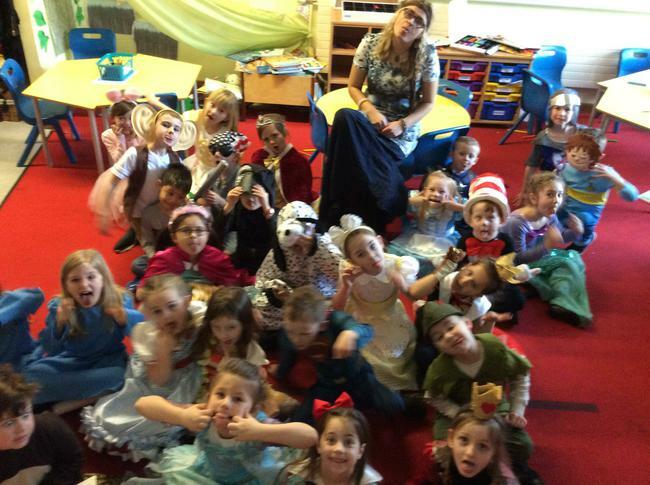 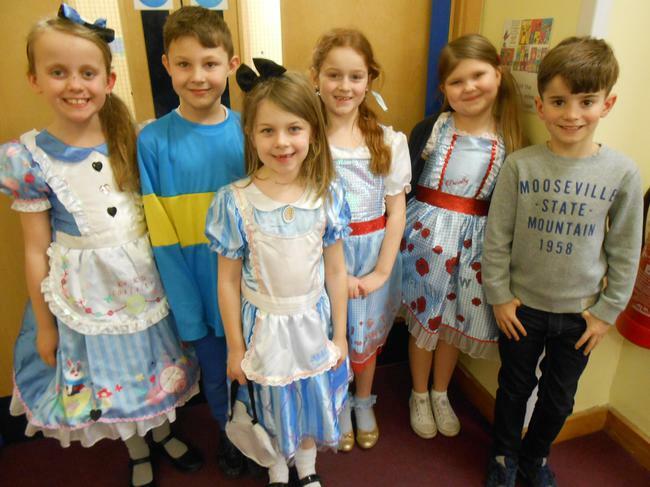 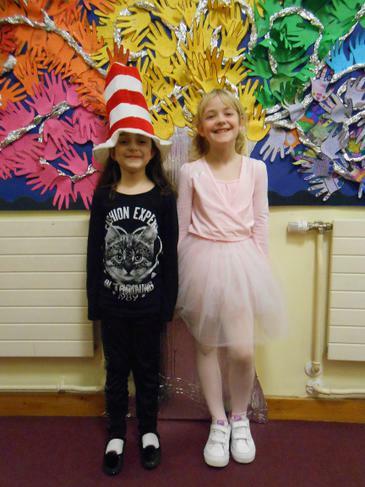 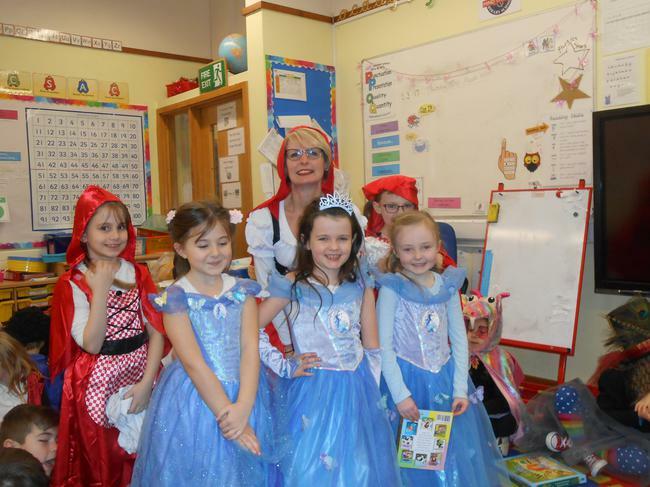 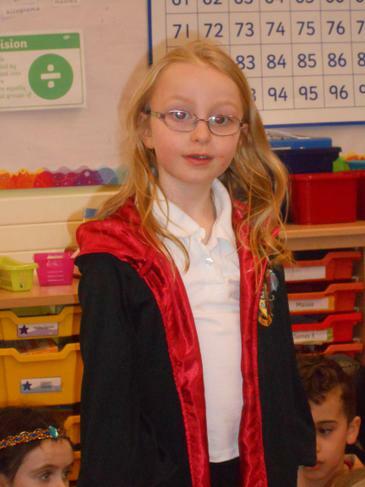 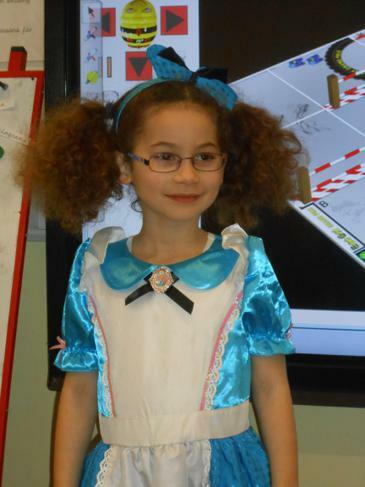 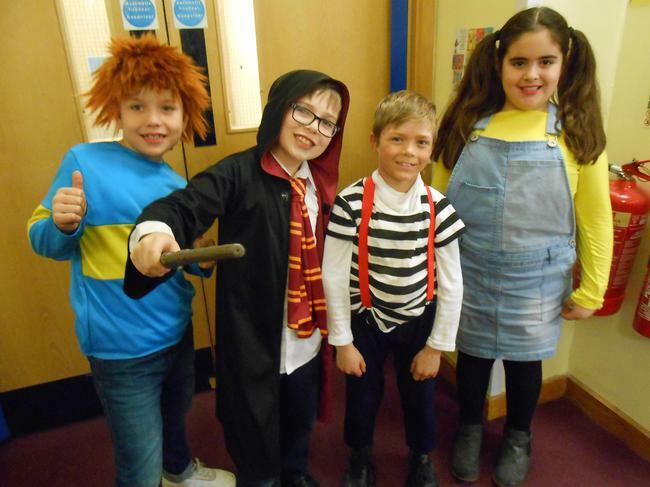 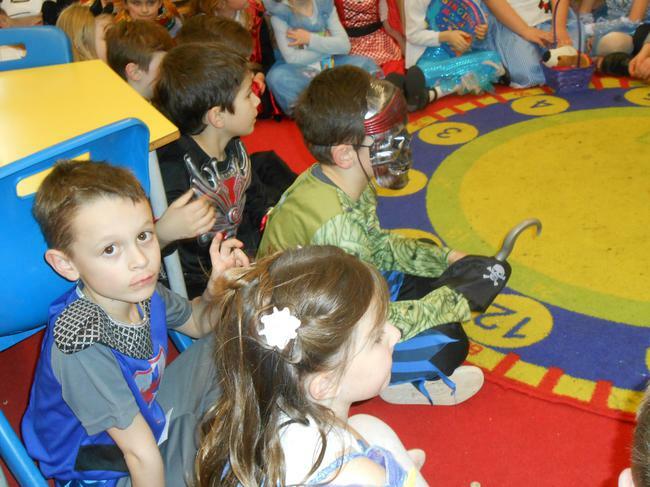 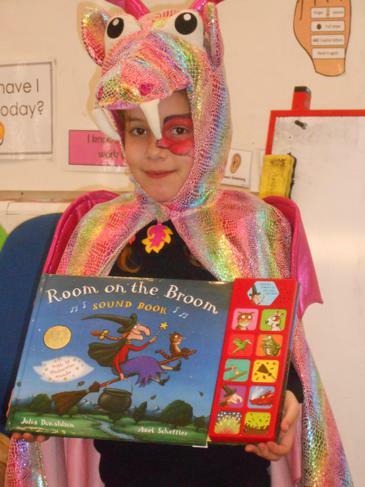 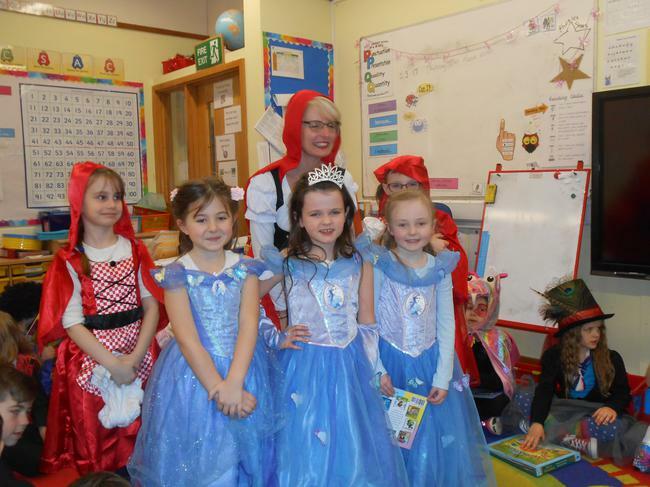 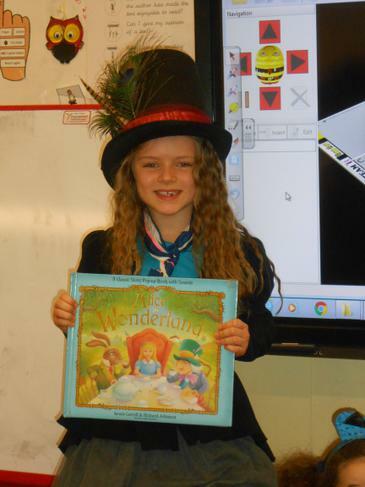 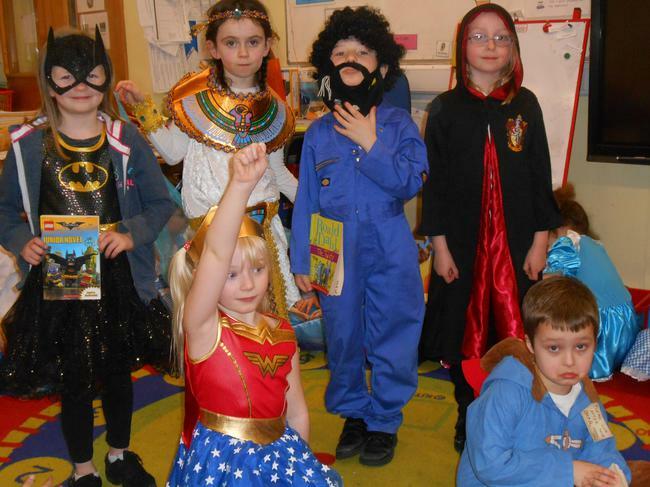 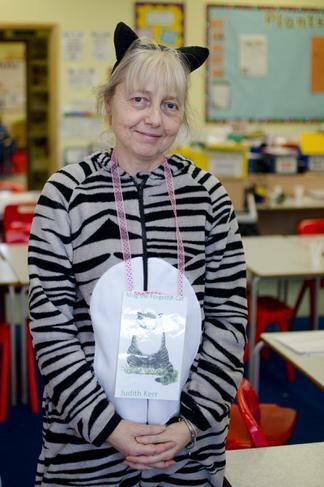 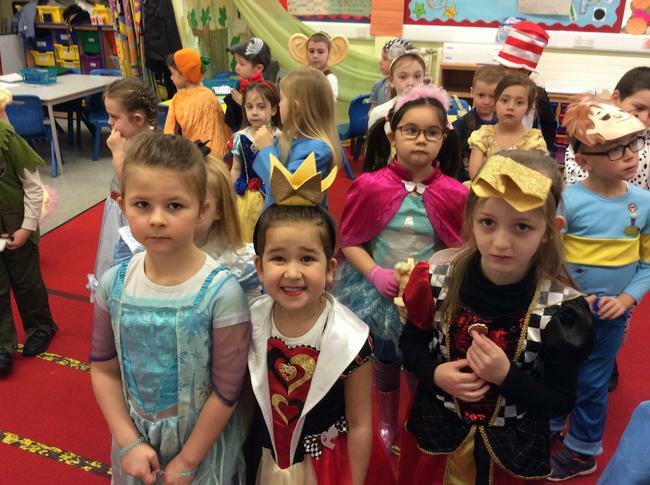 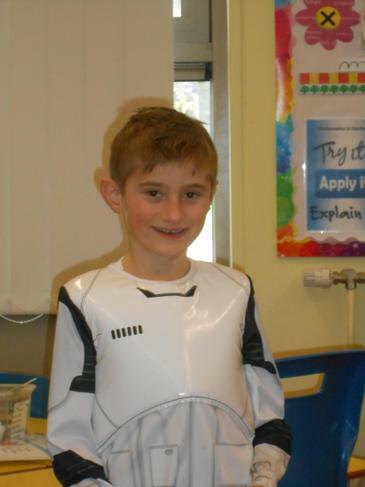 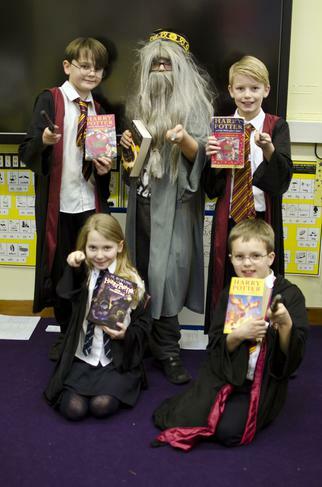 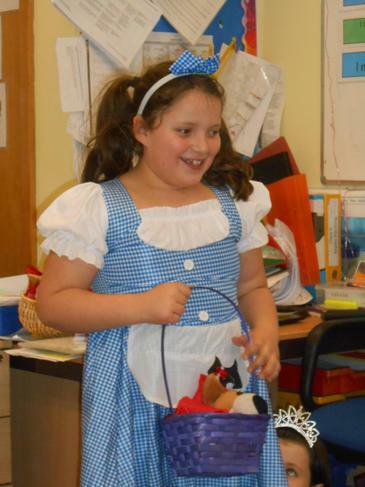 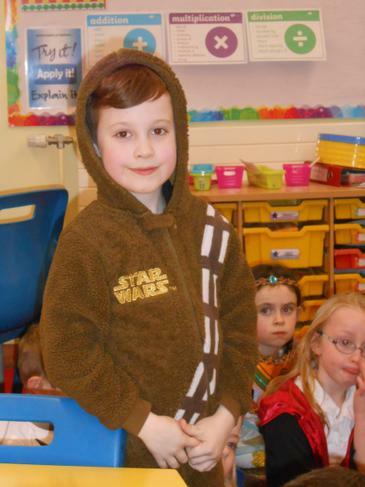 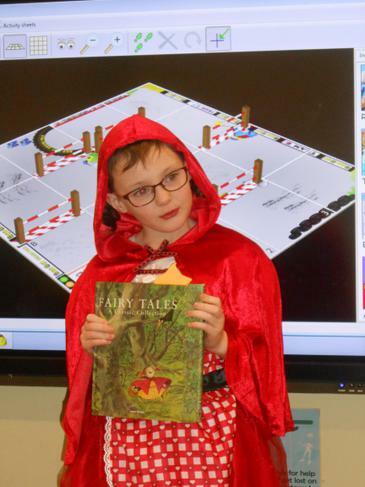 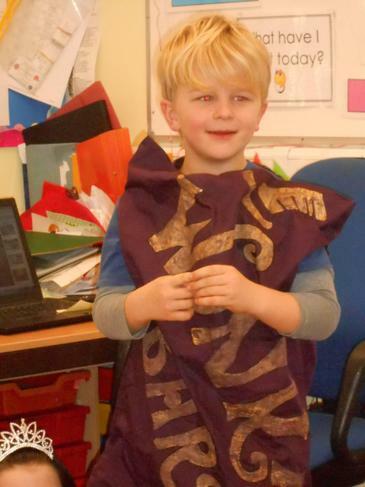 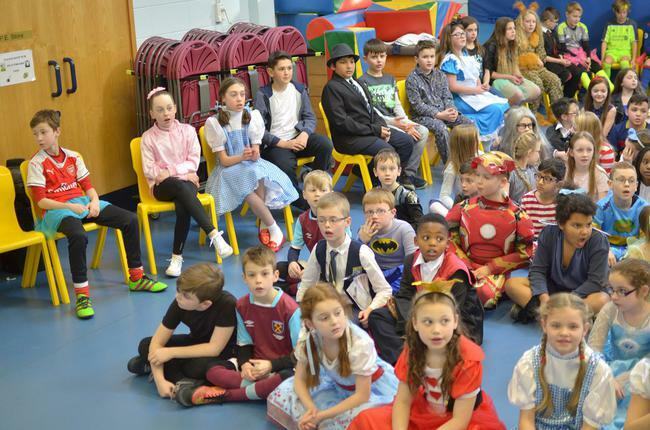 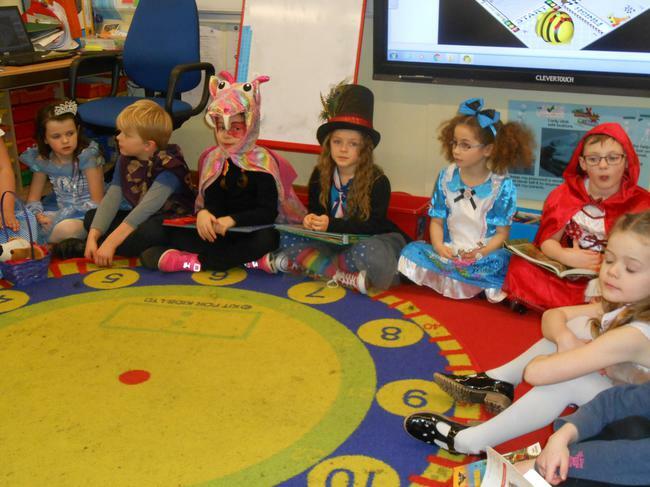 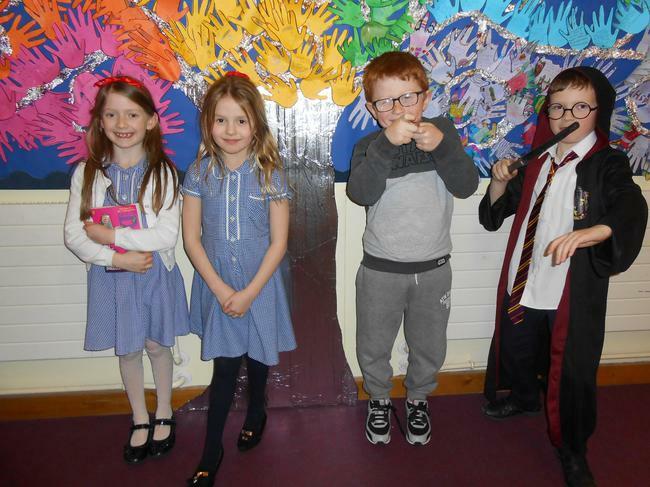 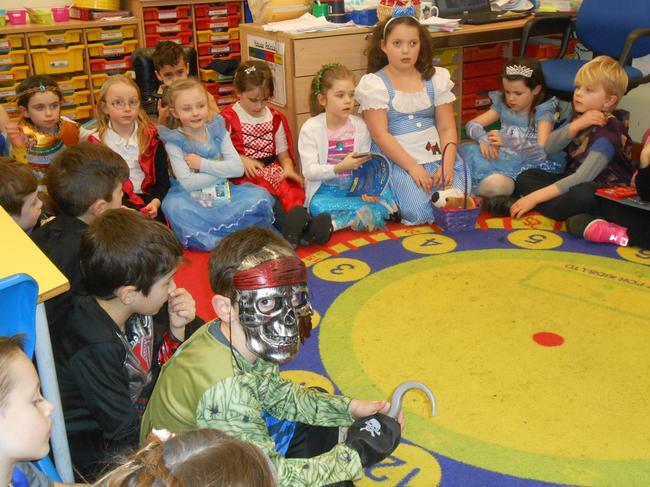 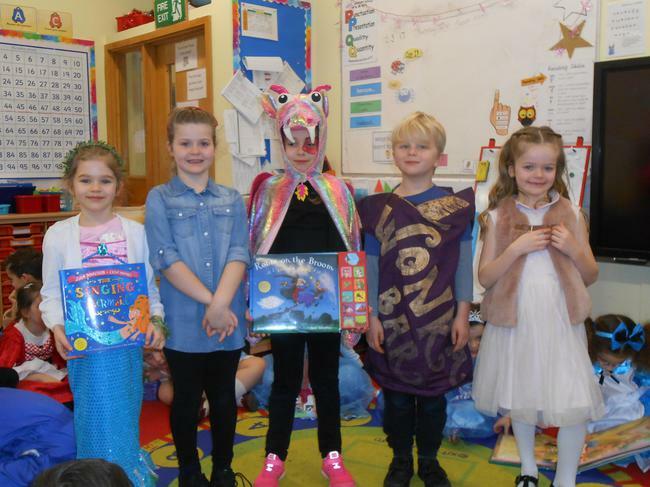 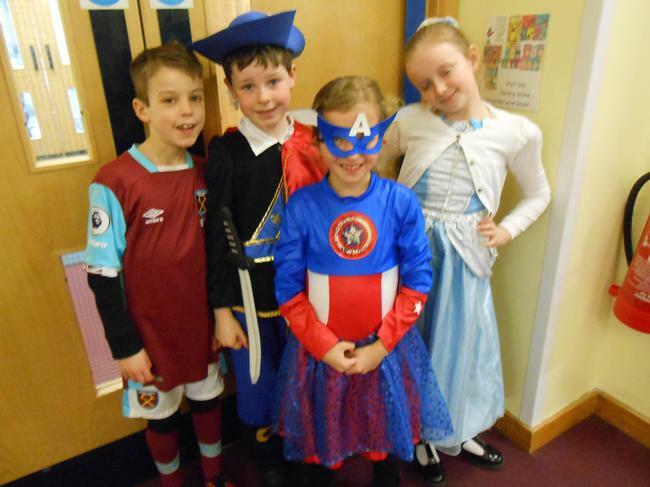 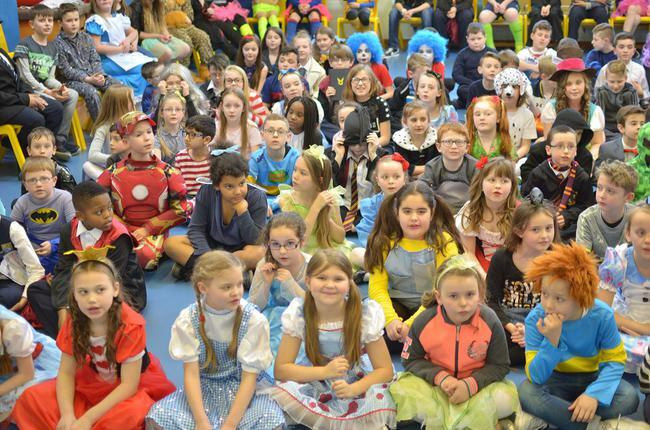 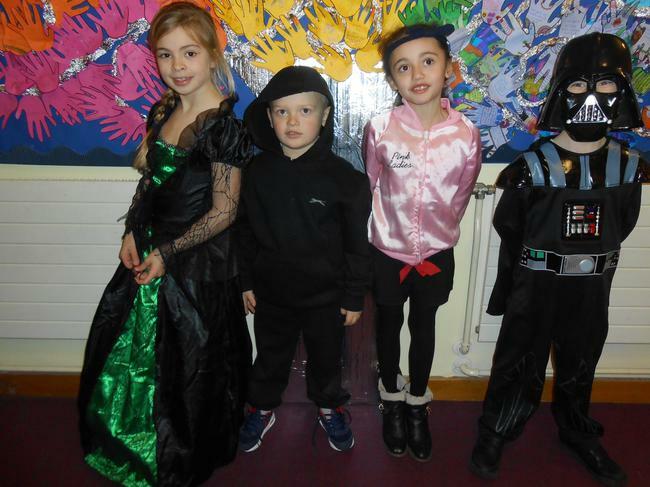 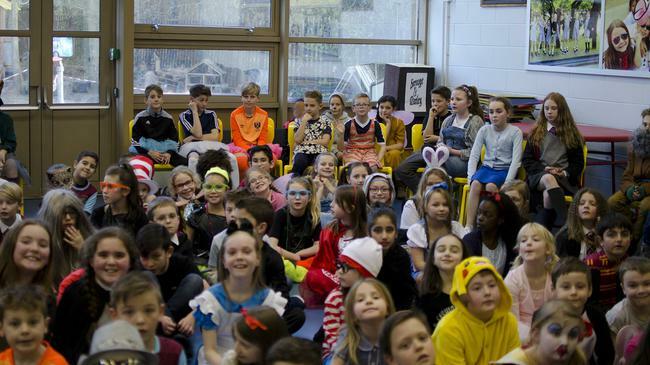 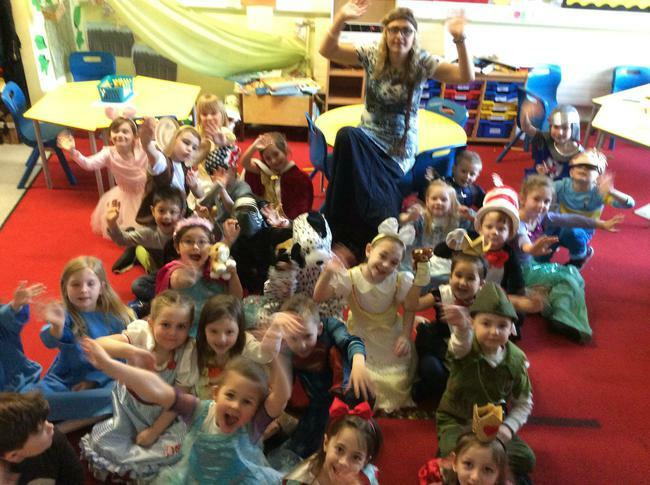 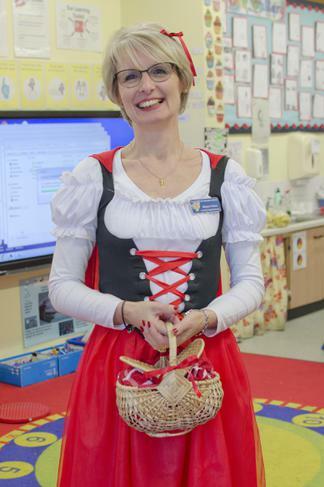 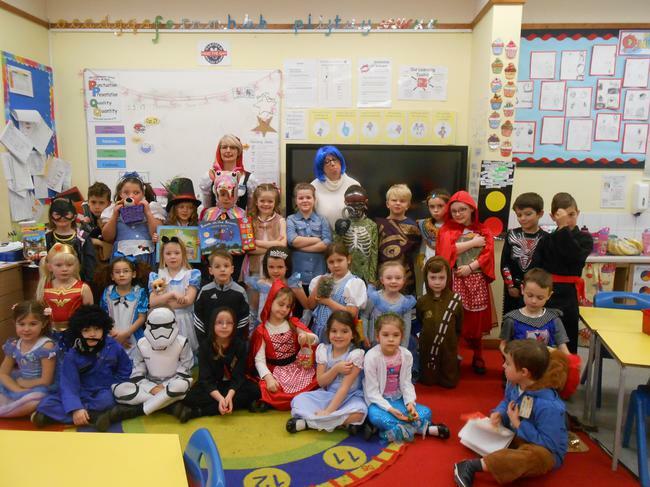 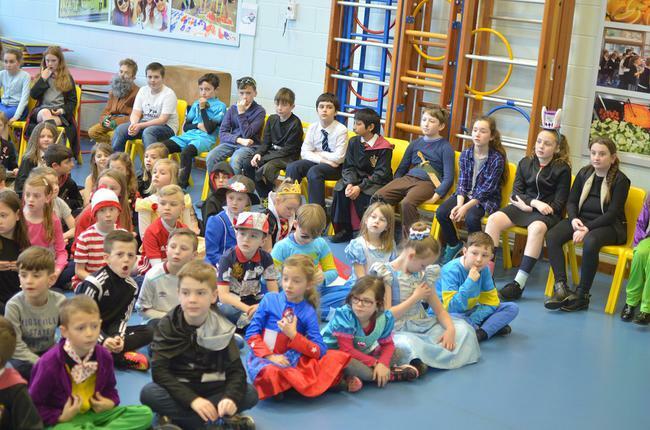 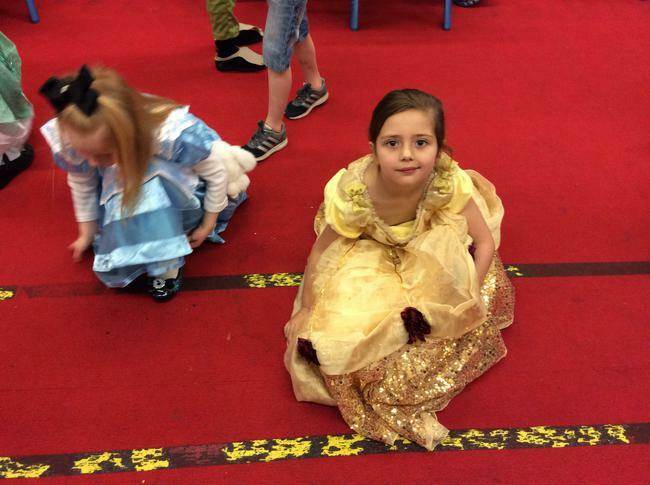 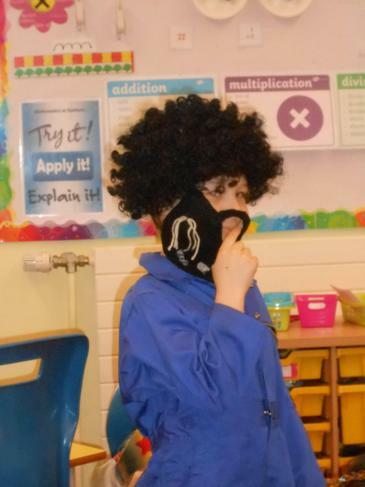 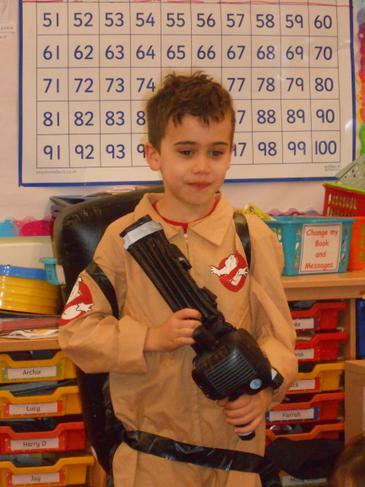 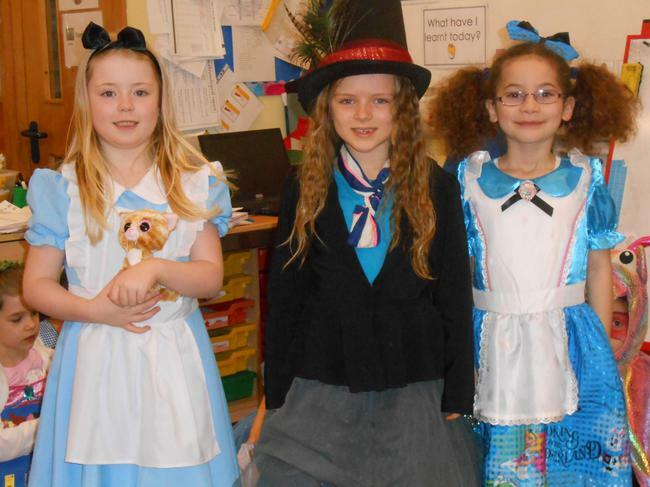 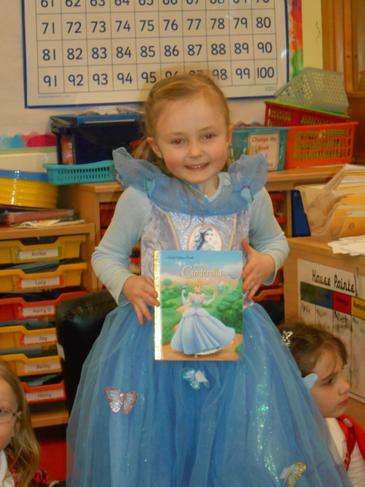 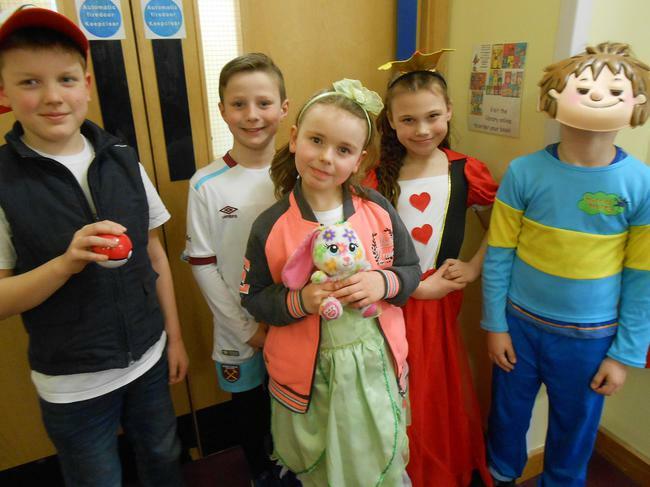 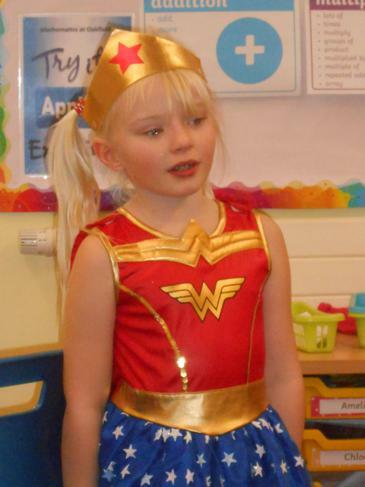 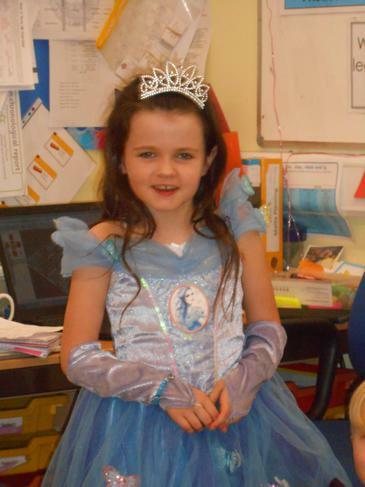 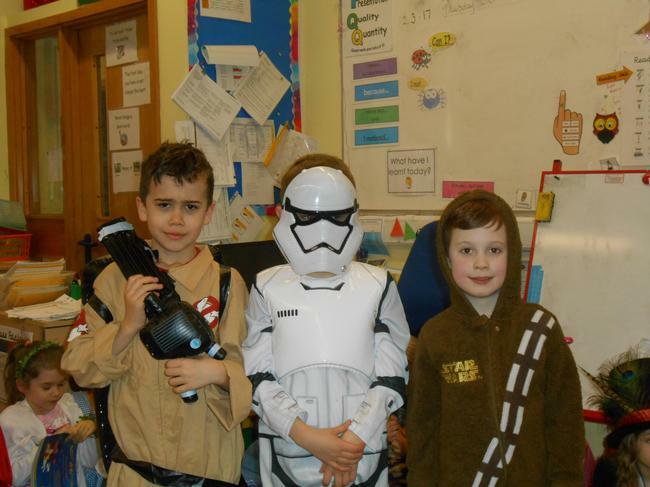 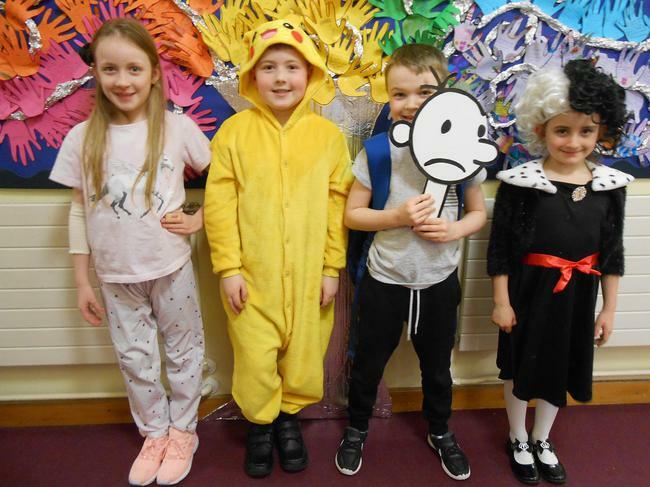 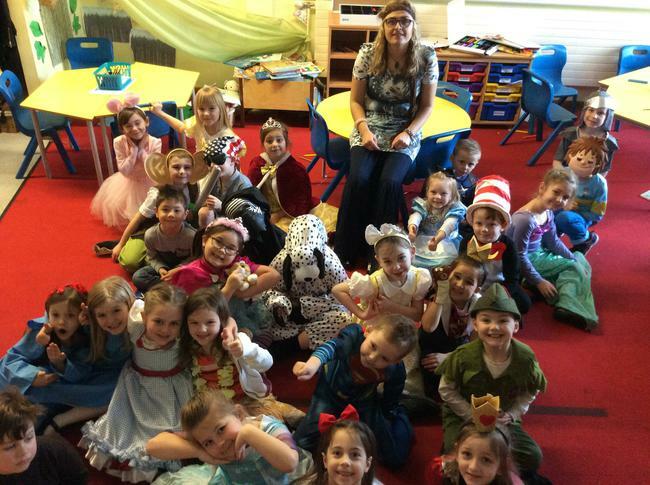 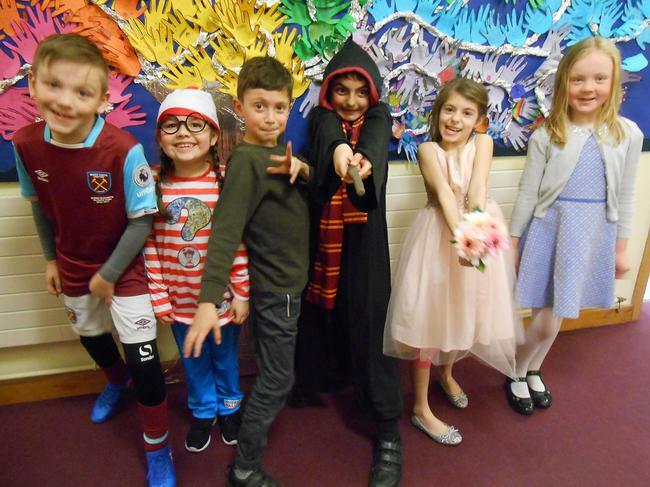 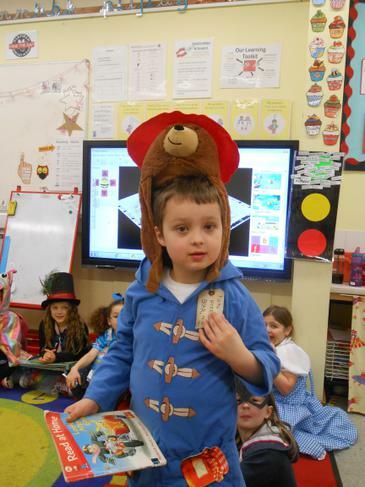 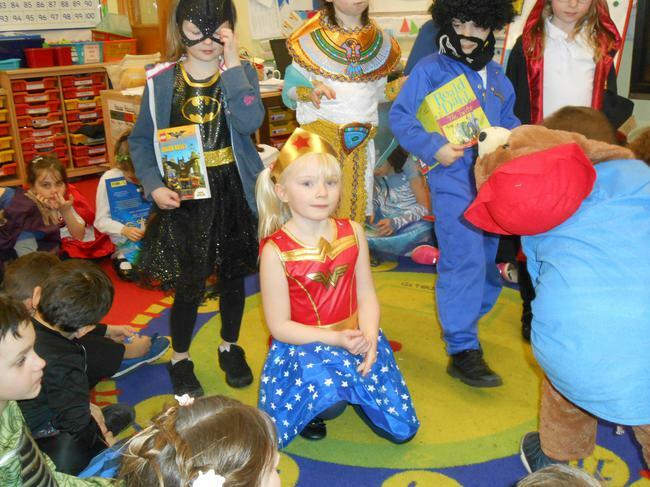 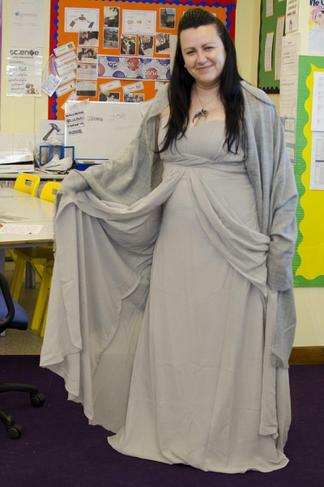 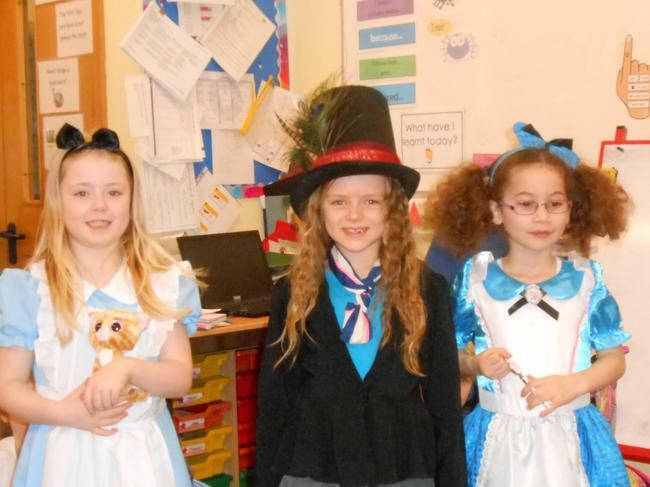 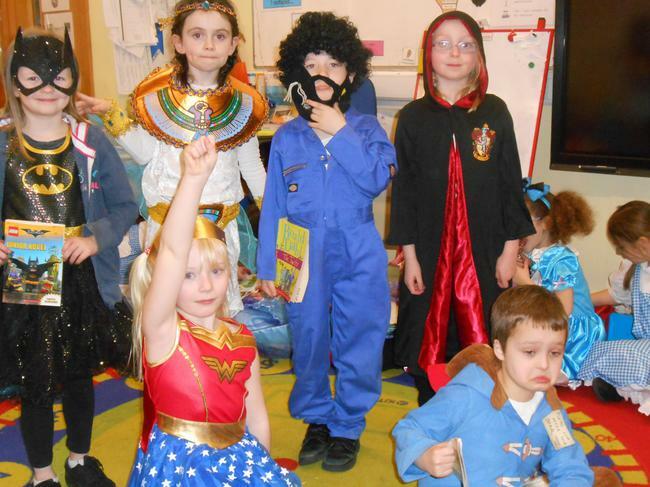 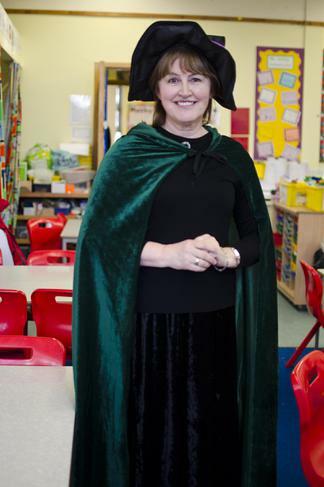 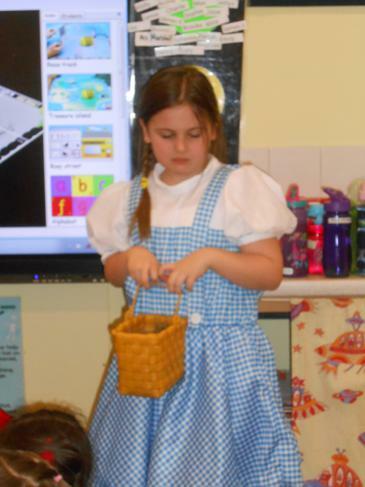 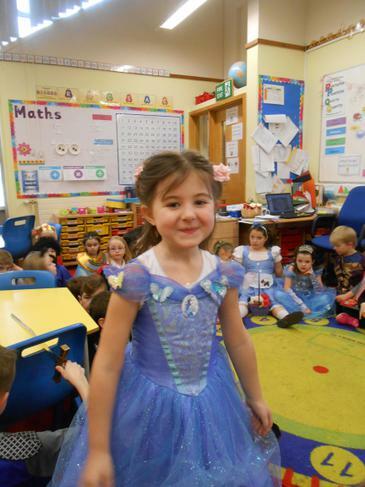 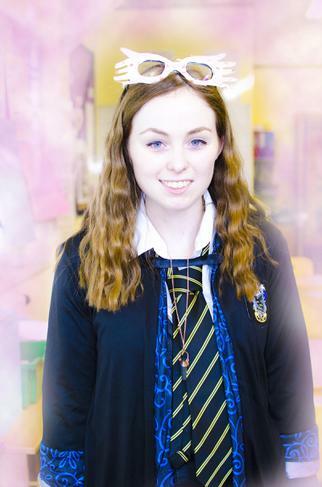 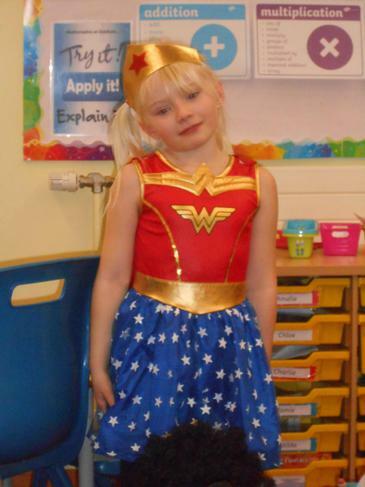 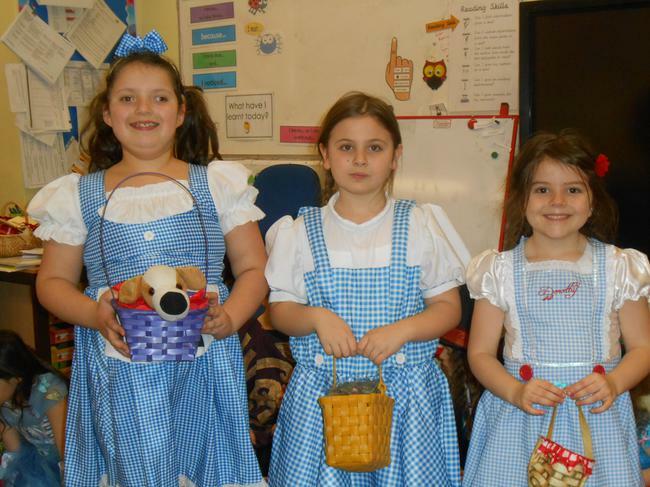 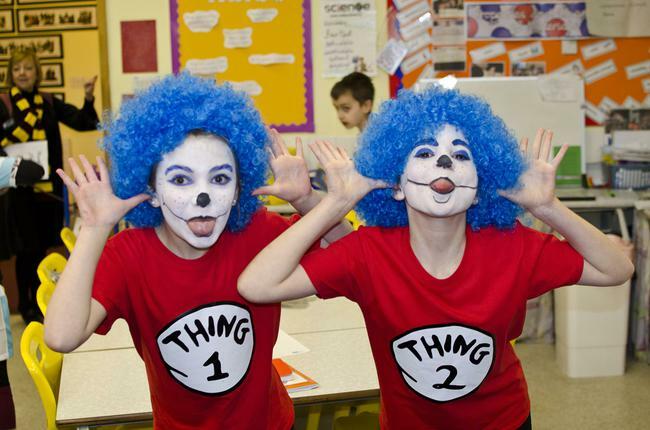 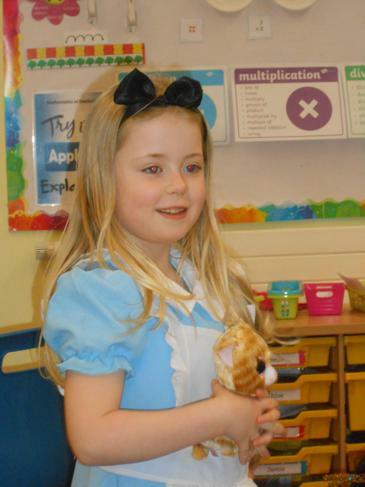 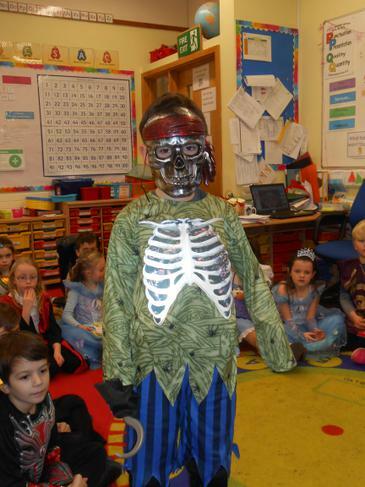 The children had a great day dressing up as their favourite book characters. 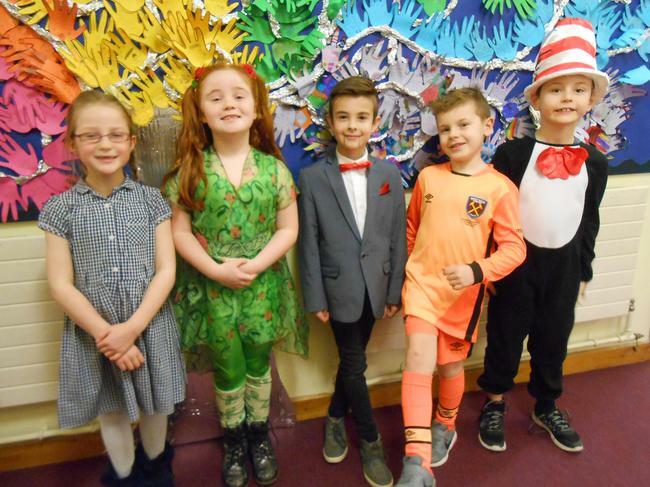 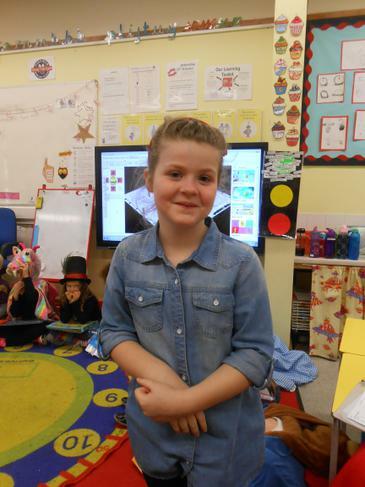 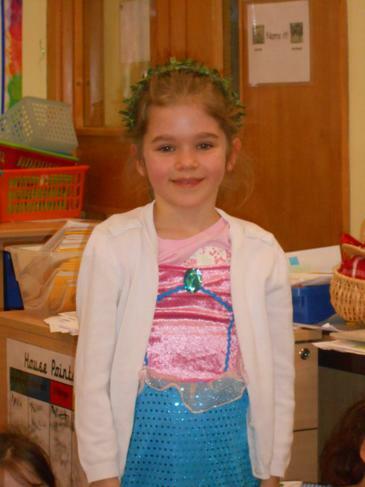 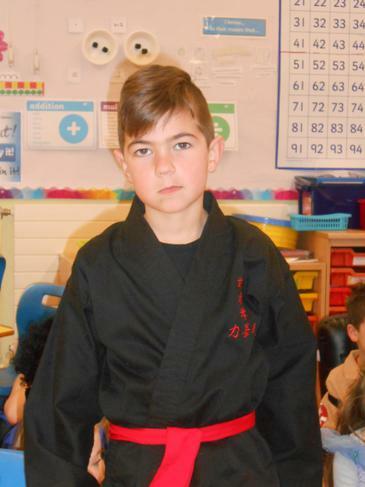 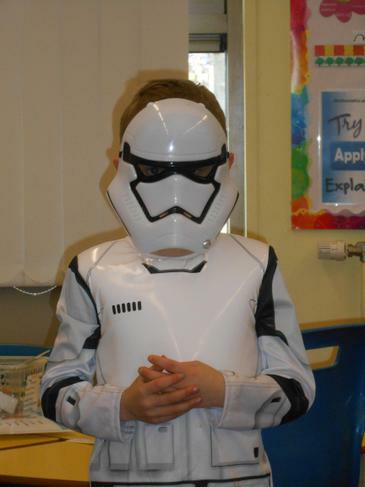 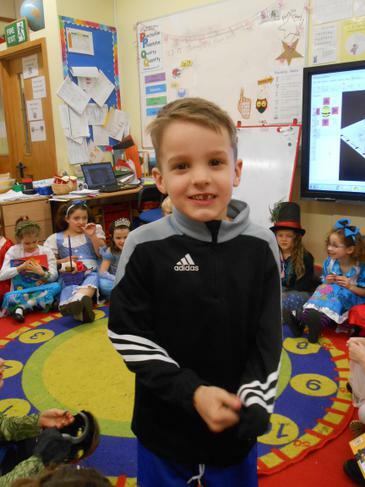 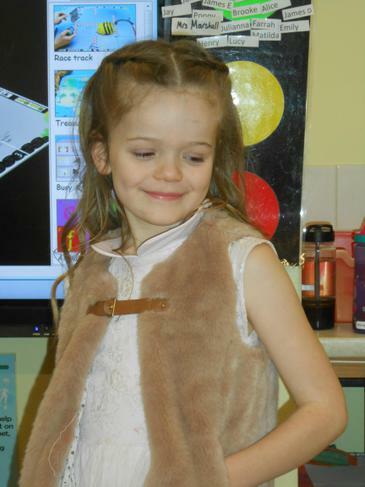 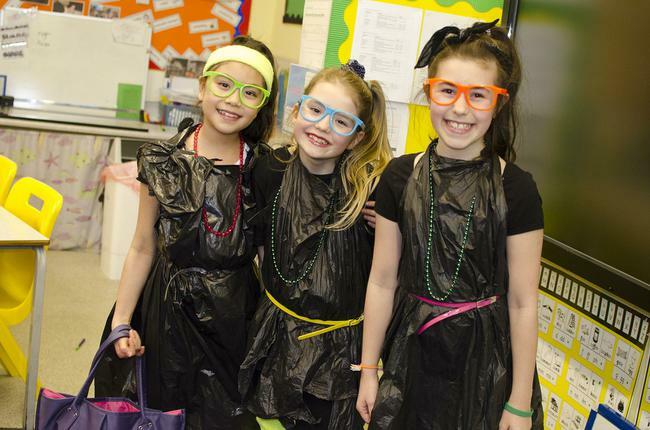 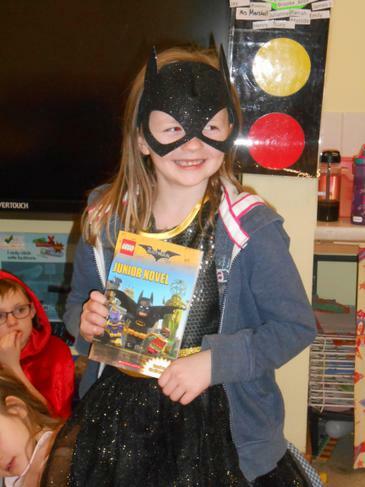 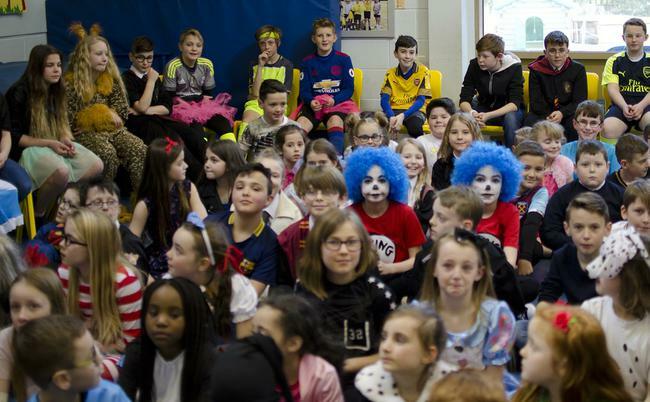 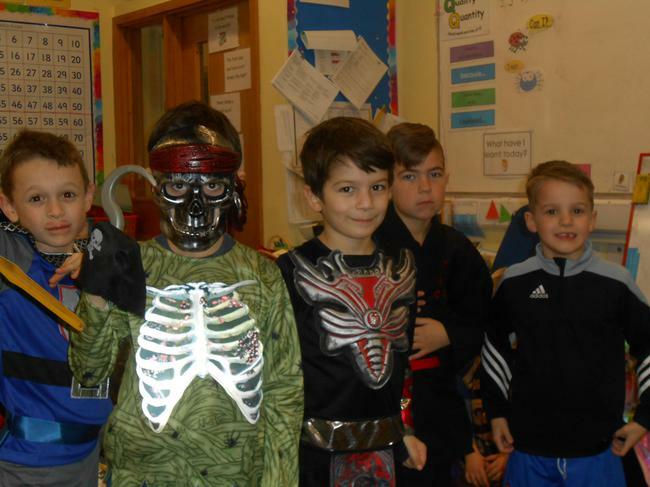 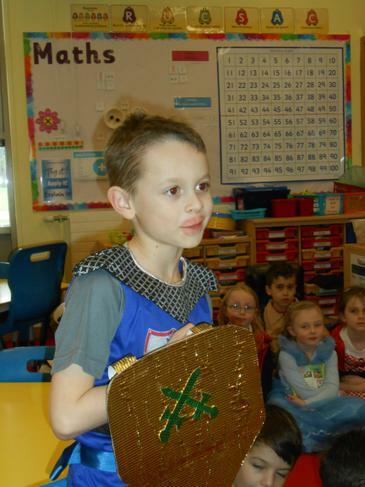 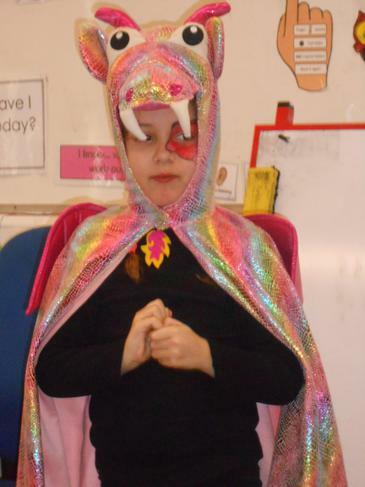 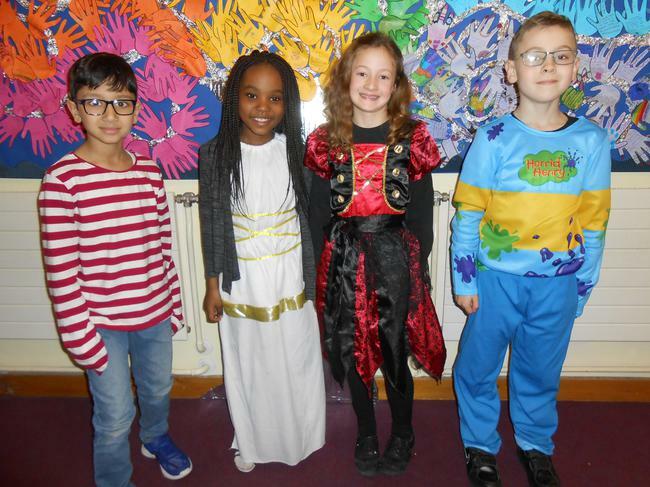 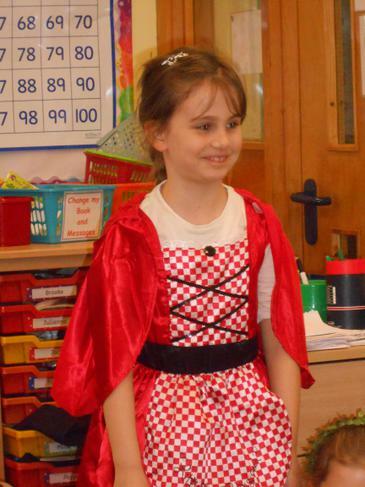 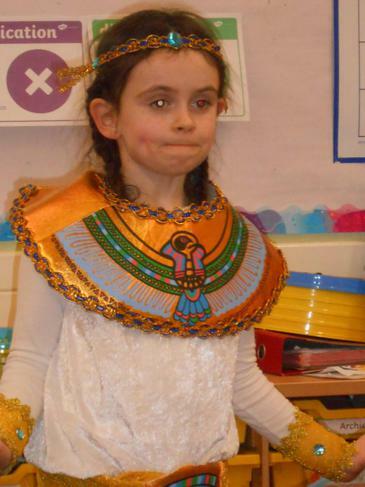 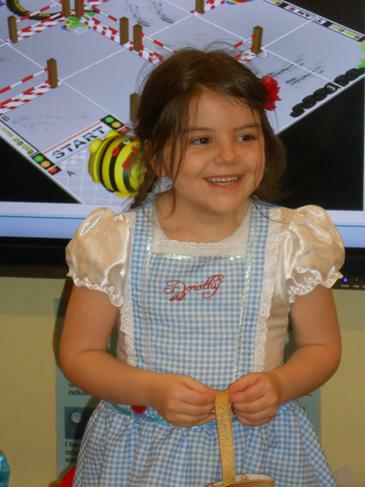 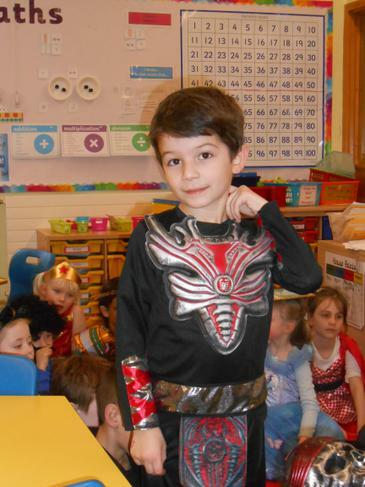 There were some amazing outfits, well done everyone. 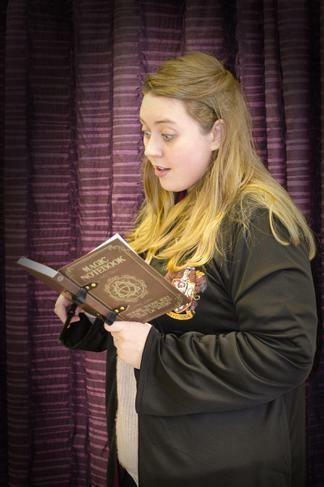 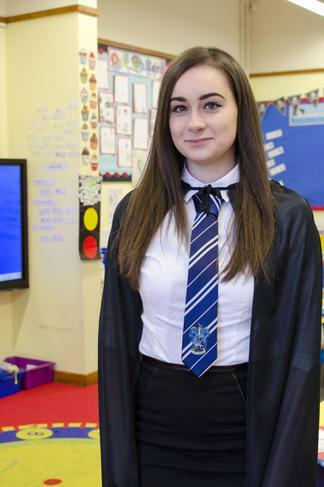 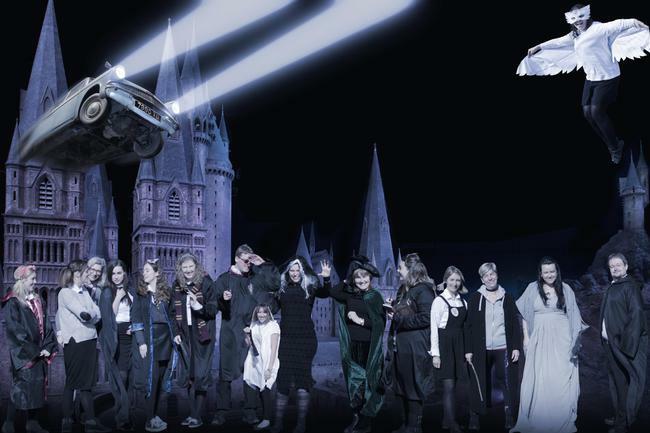 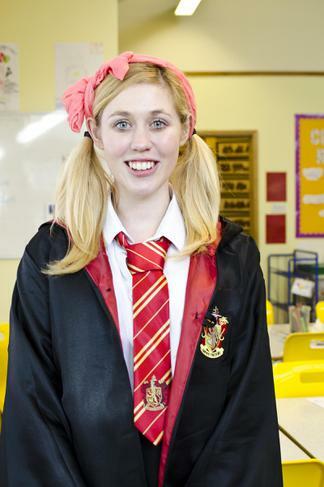 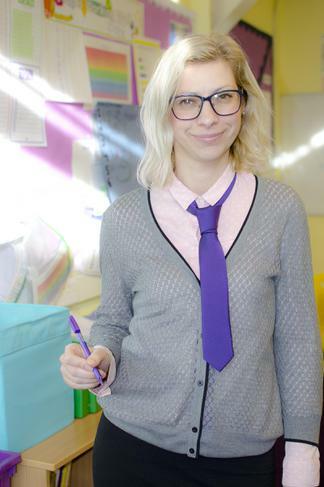 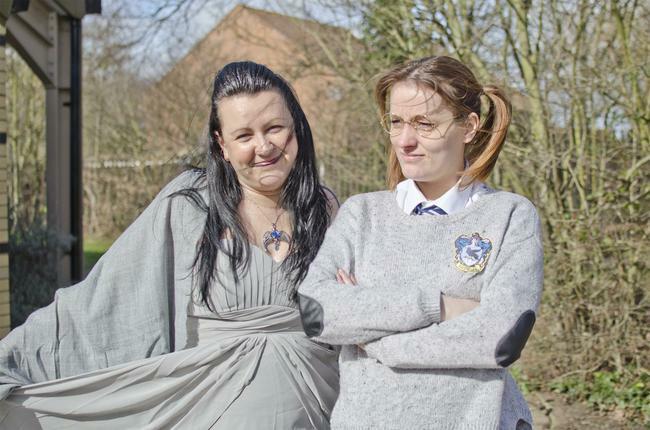 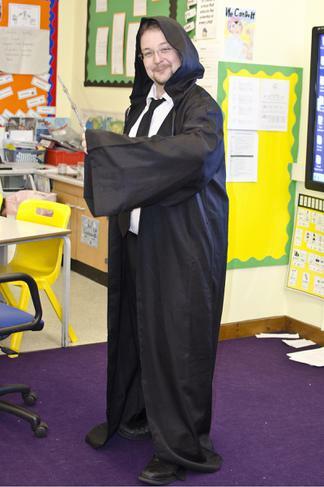 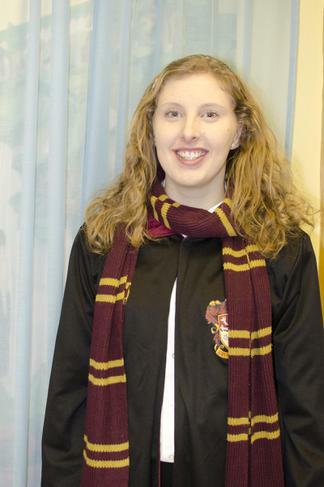 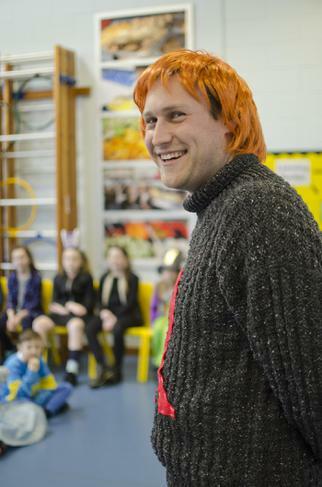 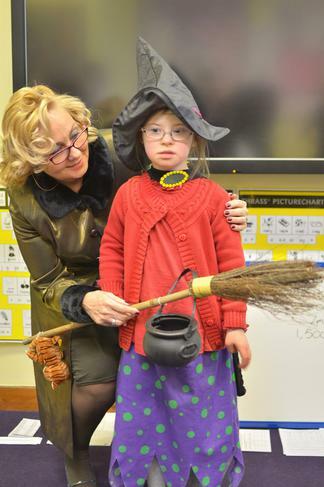 The teachers came along in their 'Harry Potter' themed costumes!